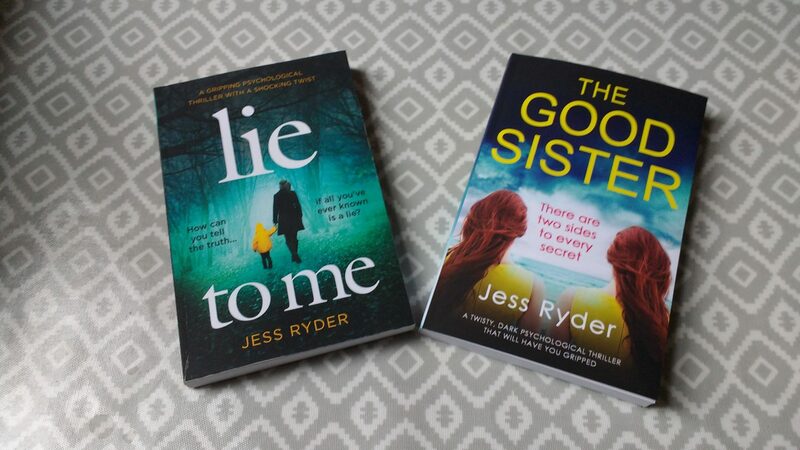 Love this post Jess – I went through almost the same thing with my debut. I LOVE the cover and premise of Lie To Me and absolutely cannot wait to read it. Thanks Renita! Funnily enough, I read a blog you wrote a while ago about your journey to publication and found it very inspiring.